We did a lot of DIY for the baptism, my husband called it as “Labor of Love”since every single-detail was made with love. In fact, I did the layout of the invitations and posted at FB events. Well, I have a very supportive husband who always approves my proposal. Hehe. 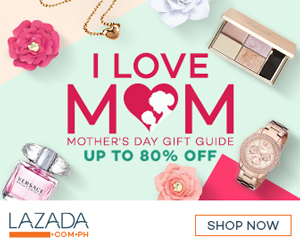 I really wanted everything handmade since iba yung feeling pag ikaw mismo ang gumawa especially for your baby. Okay so let’s begin.. 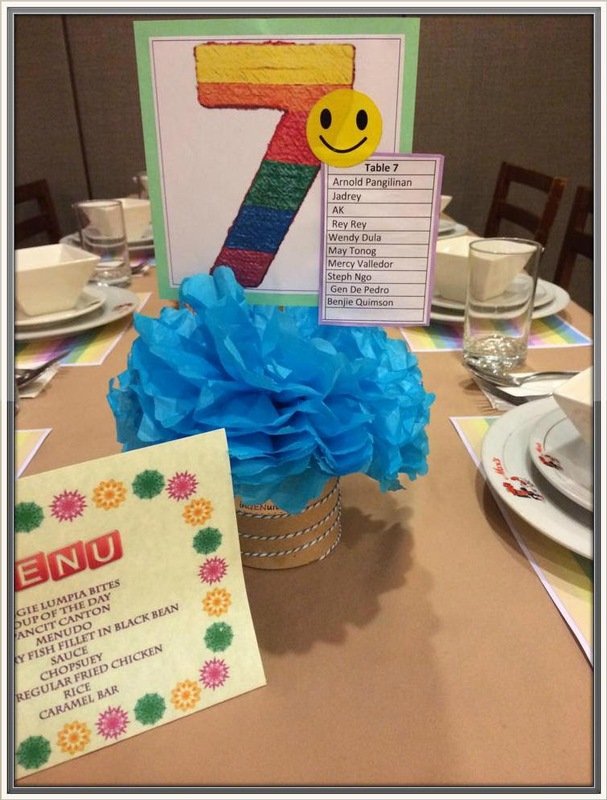 I wanted the invitations to be as colorful as rainbow, mahilig kasi sa makulay si Rhian. We didn’t print it out since we have already invitations c/o Max. This is the one we posted at FB event. 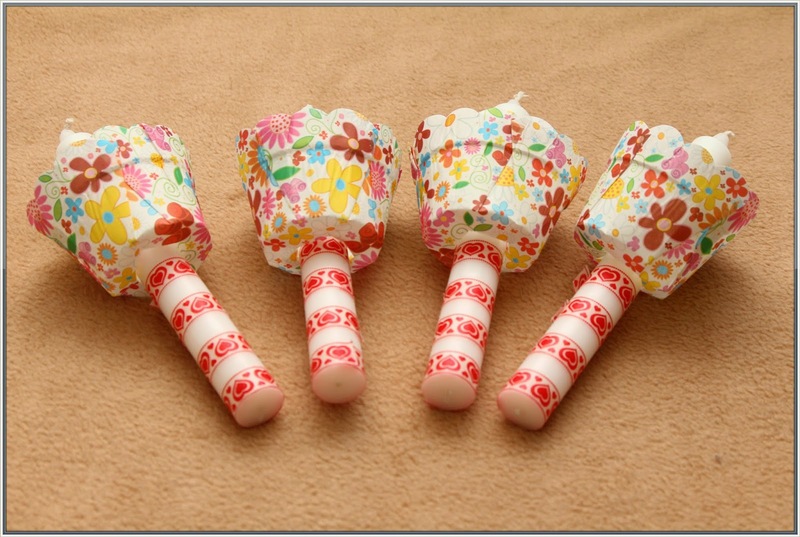 I simple bought a pack of candles from the supermarket (Shopwise) and to make it more interesting I roll a washi tape from Paper Chic Studio and used cupcake cups as candle holder. We made a hole in the middle of each cup so that we could insert the candles after wrapping half of each with washi tape. With some creativity, I came up with these lovely candles. Very cute right?! 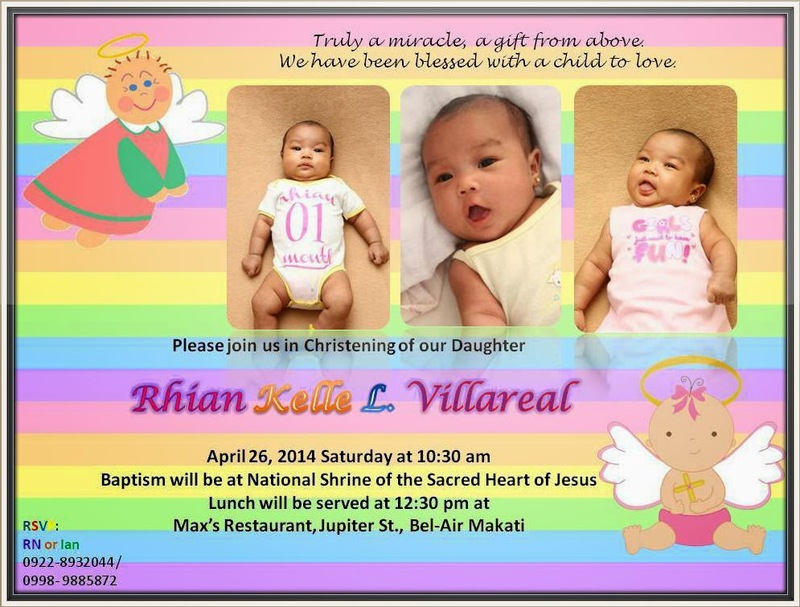 What kept me busy during my maternity leave aside from taking care of my daughter was the planning and organizing of Rhian’s baptism. 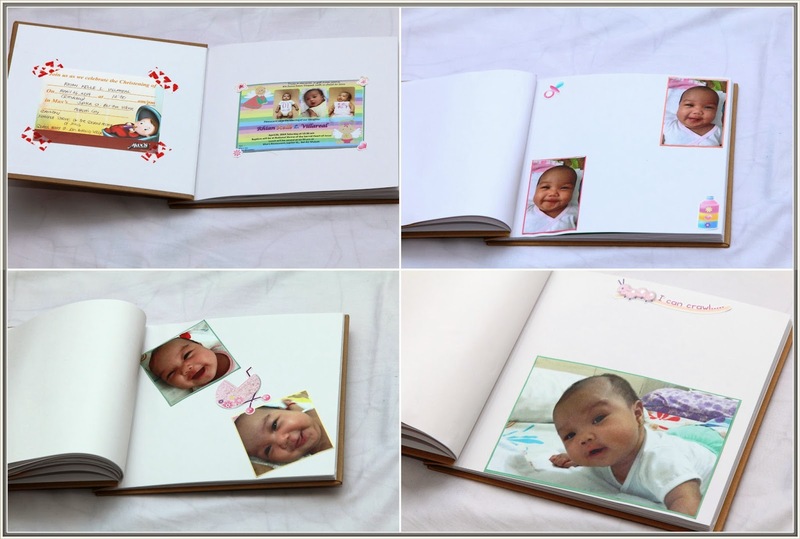 Guest Book was also included in the package but I don’t like to use it since it was too plain, Maarte ang nanay eh. Haha. 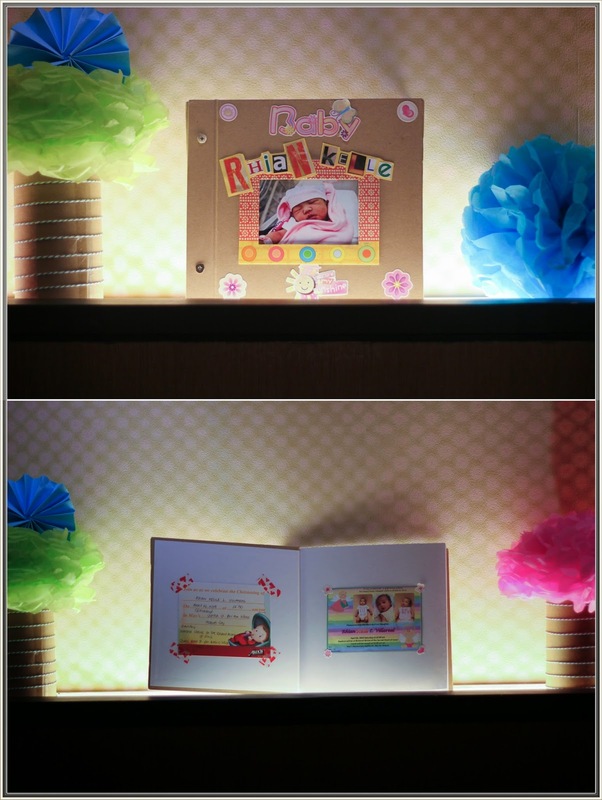 So I made my own guestbook, I bought materials I couldn’t imagine coming together until I consolidate it and then tadan - our DIY Guestbook! 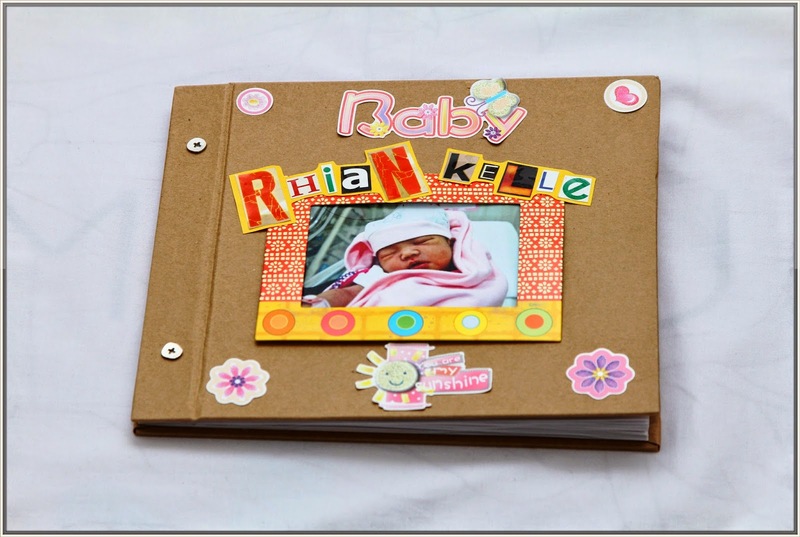 I printed Rhian’s photos paste it inside the scrapbook so that the guests appreciate Rhian’s growing up stage. Since I’m so maarteng and super OC na nanay, I make sure that everything was okay meaning walang aberya or di magulo, so to make the reception in order, I place a table number and our guest names for proper arrangement. I also printed menu card for them to know what are the set of choices that we ordered, mahirap na baka kulang ilabas ng Max diba, naninigurado lang po.. . I feel that I have done a good job since the event was very intimate, organize and overwhelming! I think I need to plan for Rhian’s 1st Birthday, syempre gusto ko bongalicious yun. So guys I need your help, if you have any idea/suggestions about planning a birthday party, please let me know ha kasi super ma appreciate ko yun. Thanks in advance!